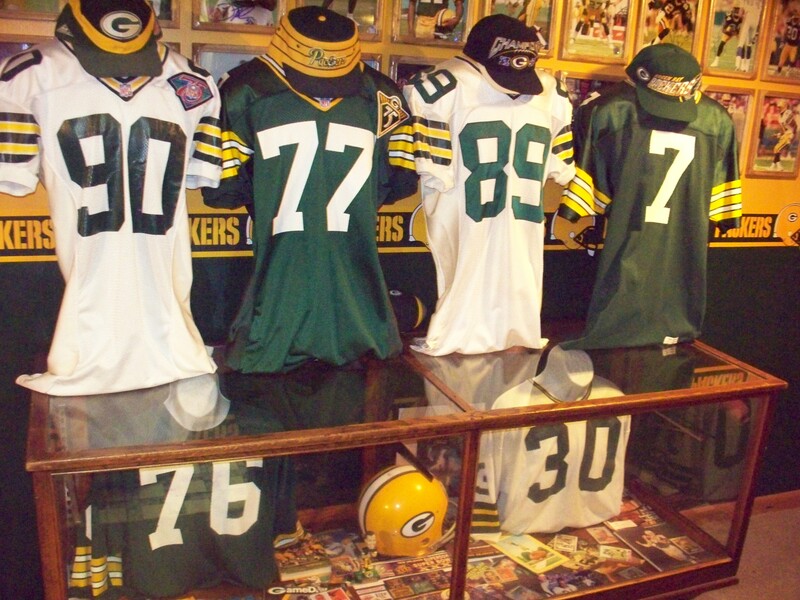 Welcome to the Official home for the CincyPackerbackers. We will be attending a road game this 2014 season. All donations will go toward our Packerbacker parties.